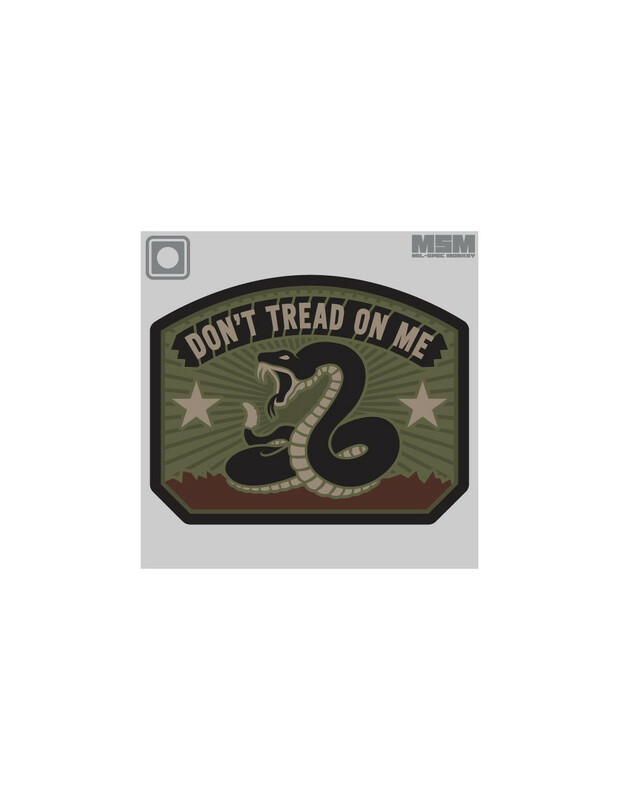 Now offering a PVC version to our original: A modern approach to the classic Gadsden Flag. 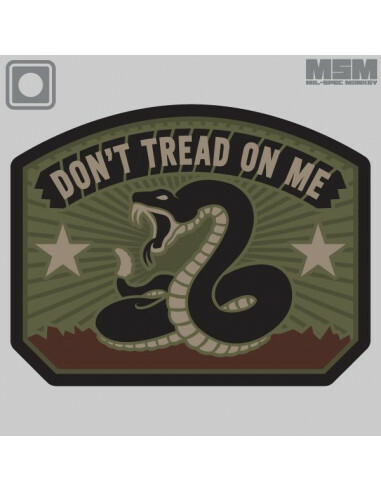 Let MoFos know you are dangerous and they better watch their step! Hook fastener material sewn on the back 3" x 2.35"